SLEEPING There are 17 products. 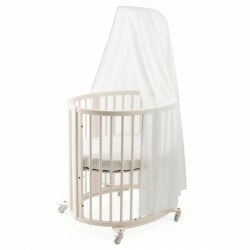 Features: Unique oval shape creates a nest for your baby. Flexible bed that grows with the child from approx. 0-10 years. 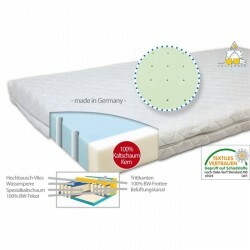 Height adjustable mattress bottom makes lifting baby in and out easier. Lockable swivel wheels make it easy to move from room to room. Rods and perforated mattress bottom for maximum air circulation. 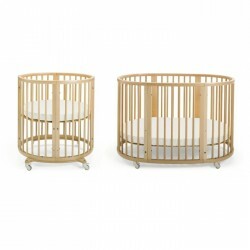 Made from durable solid beech wood.